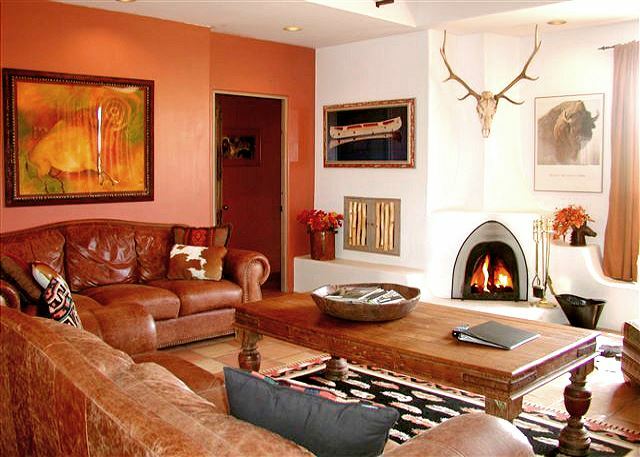 Alta Vista, furnished and appointed by a professional interior decorator, is one of the outstanding Taos Vacation Rentals offered by Taos Premiere Properties Vacation Rentals. 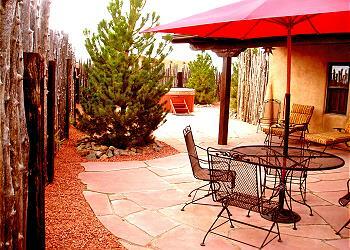 Mountain views abound and privacy extraordinaire for the private hot tub is afforded by the “coyote fence” so popular in Santa Fe and Taos, New Mexico. 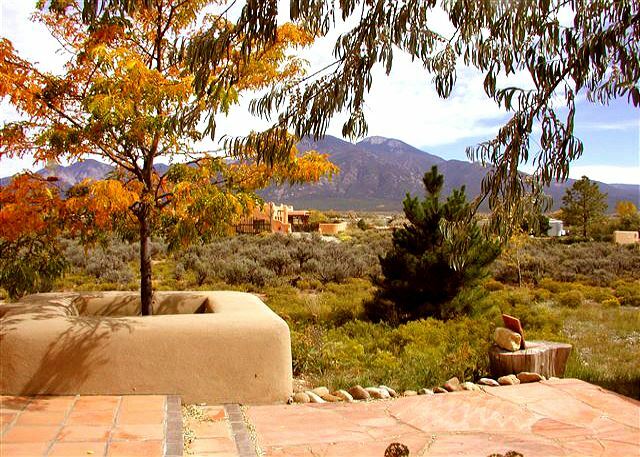 The professionally landscaped and fully enclosed yard offers a grand portal (covered patio) adding to the luxury of outdoor living under New Mexico skies. Enjoy outdoor living in any kind of weather and any time of day or night under this custom built upgrade with exquisite nighttime lighting and artfully crafted flagstone base. 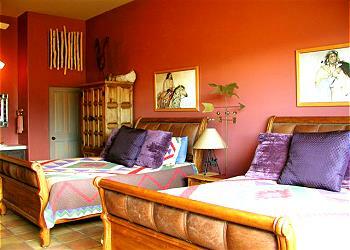 Both bedrooms offer their own satellite TV and stereo system. 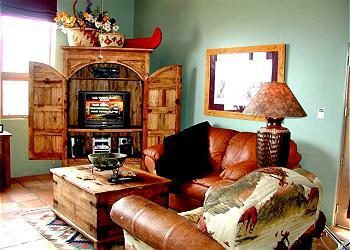 The open living room also has satellite TV, Stereo and in addition DVD player. 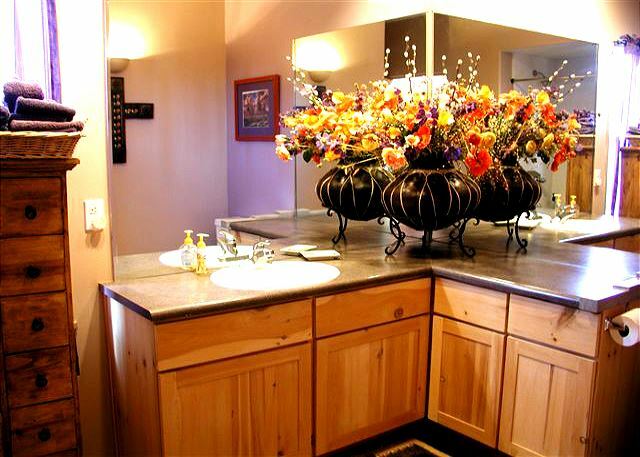 The well-equipped kitchen offers a full line of cookware and dinnerware for gourmet cooking and gracious entertaining. An open floor plan and ample windows give this special home a light, bright and airy ambiance. 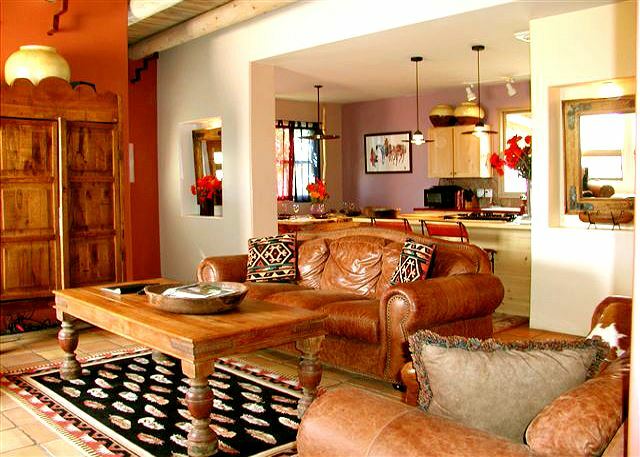 Being easily located between the town of Taos and Taos Ski Valley means no hassle driving for reaching one of Taos Premiere Properties most popular 2 bedroom / 2 bathroom Taos vacation rentals. This was my second time staying at Alta Vista . My first time was 12 yrs ago and the experience was just as great ! 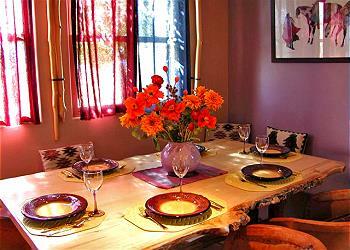 Special thanks to Gary and Judith for always accommodating and making the reservations easy and hassle free . Been a great 20 yrs and staying in over 17 properties. I look forward to staying again , thank you - S.M. 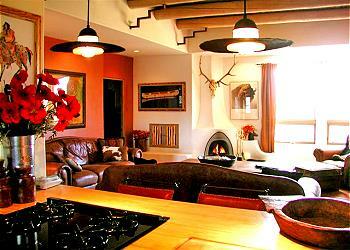 This was our second trip to Taos and second vacation rental experience with Premiere Properties. PP is a wonderful operation and really takes good care of their clientele. 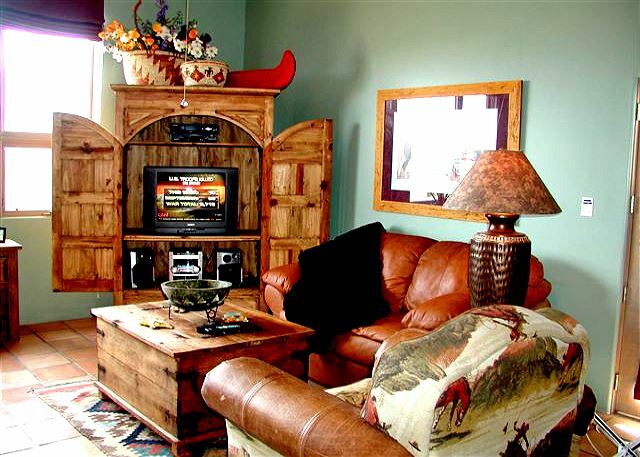 Their discount rentals with with Cottam's Ski Rental on the mountain is really helpful. 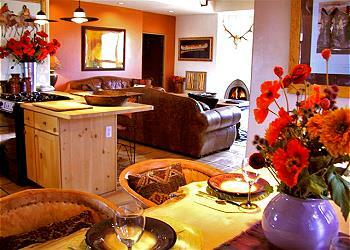 We normally use VRBO, but when we come to Taos we only use PP. The house is exactly as described and there were no surprises. The caretaker was accessible, attentive and gave clear info. 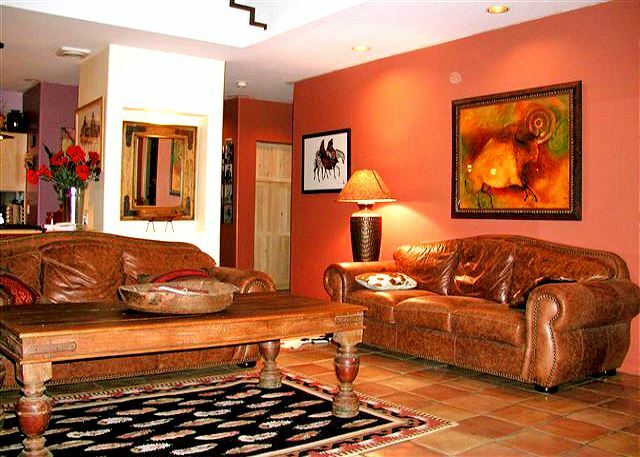 The house is located in a quiet and semi-remote part of the Taos Valley and is very accessible to the road leading to the ski valley and to the town. 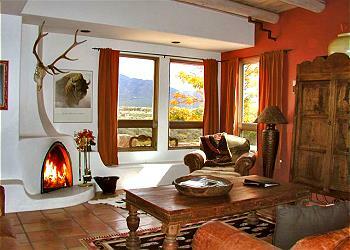 Gorgeous view of mountains from the living area and the beds were very comfortable. Covered carport was so nice when it snowed! Plenty of towels and starter supply of basics (coffee, laundry detergent, etc). TV and internet instructions were provided and we couldn't have wanted for more. 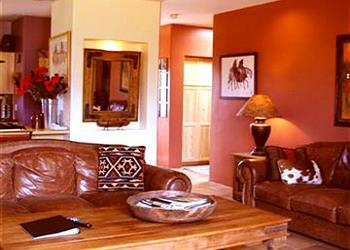 The home is furnished in tasteful NM charm and we would absolutely return here! - Blair M.